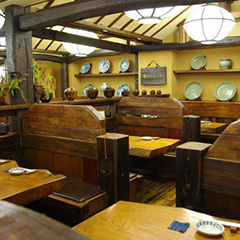 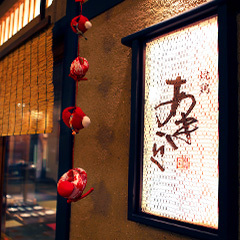 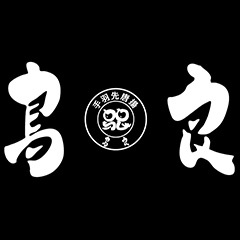 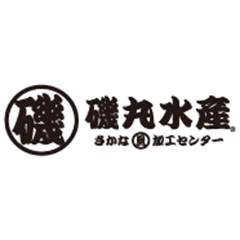 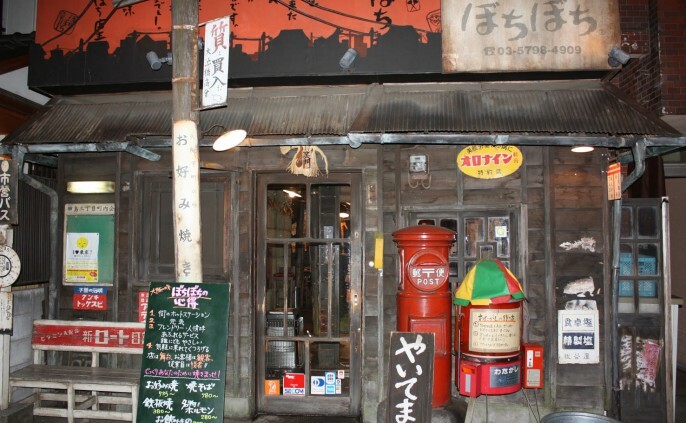 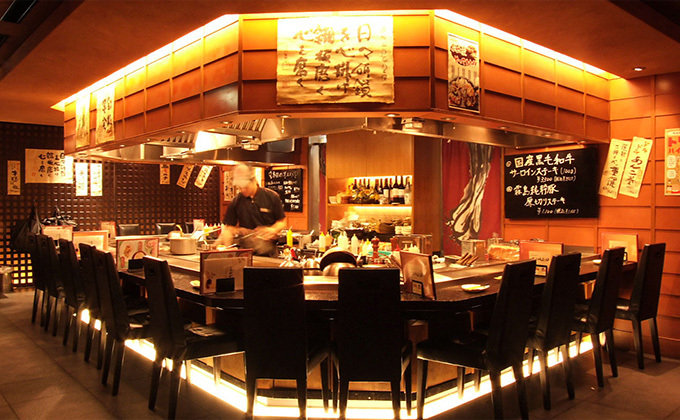 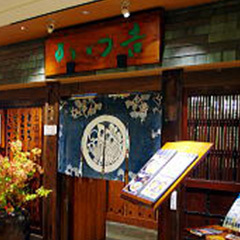 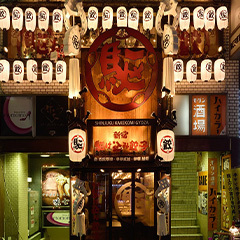 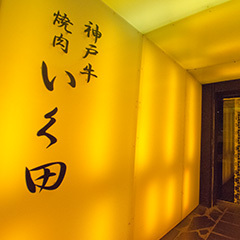 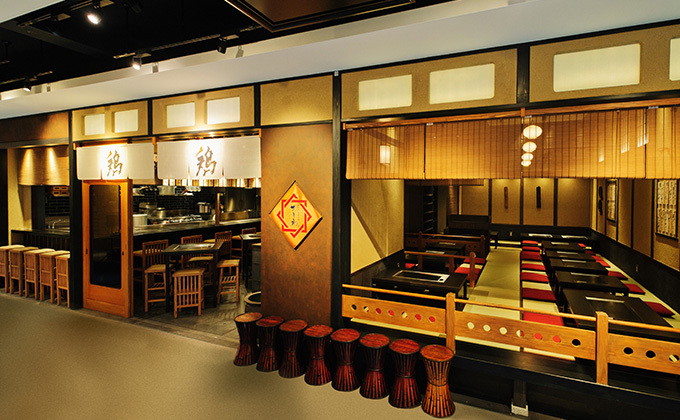 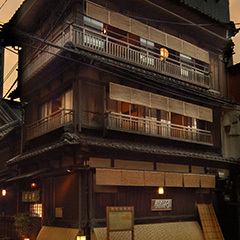 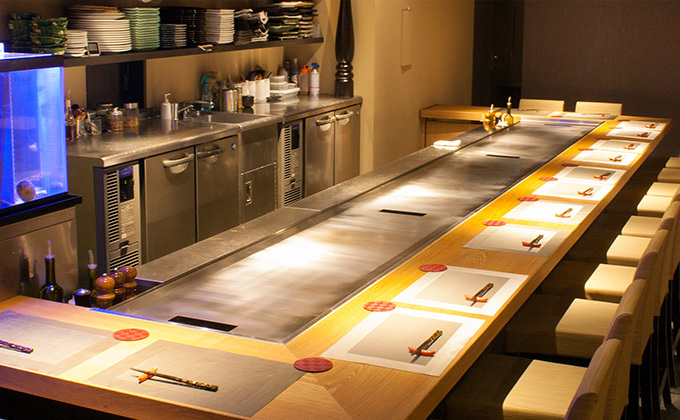 This is the place to go if you want to relish authentic teppanyaki in a relaxed atmosphere. 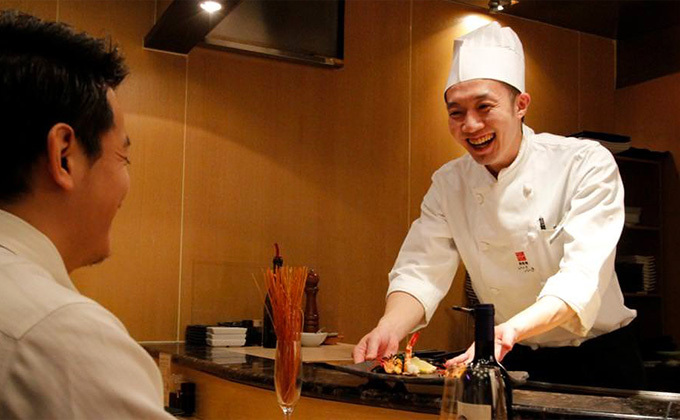 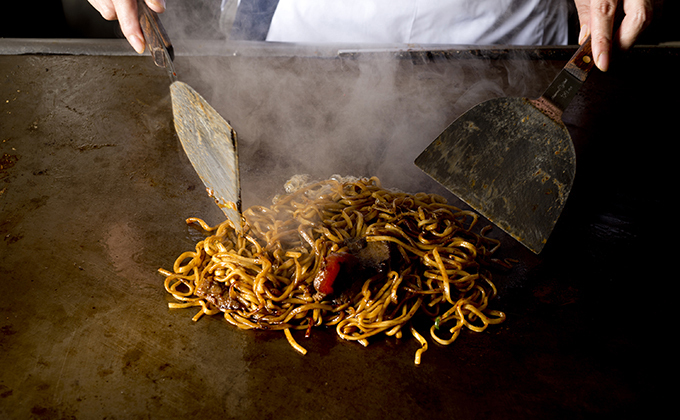 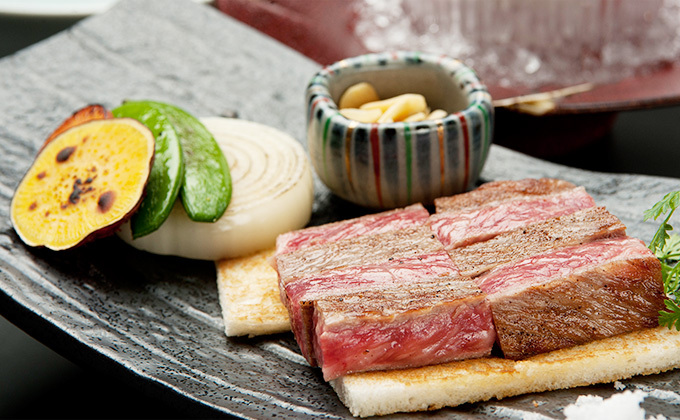 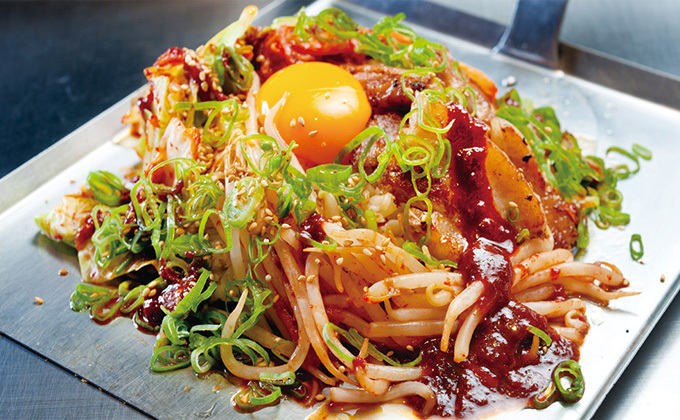 Enjoy teppanyaki dishes at reasonable prices, made from carefully selected ingredients! 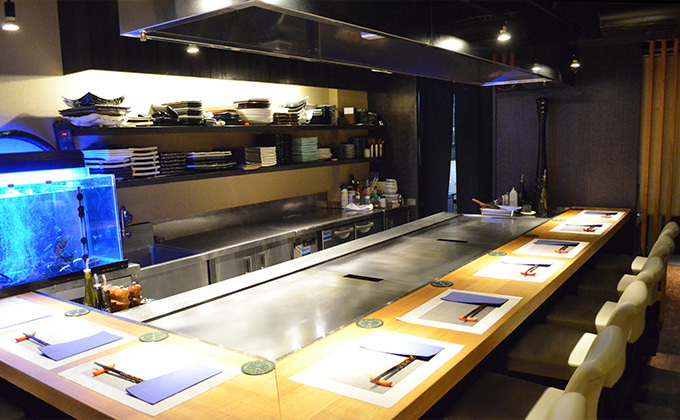 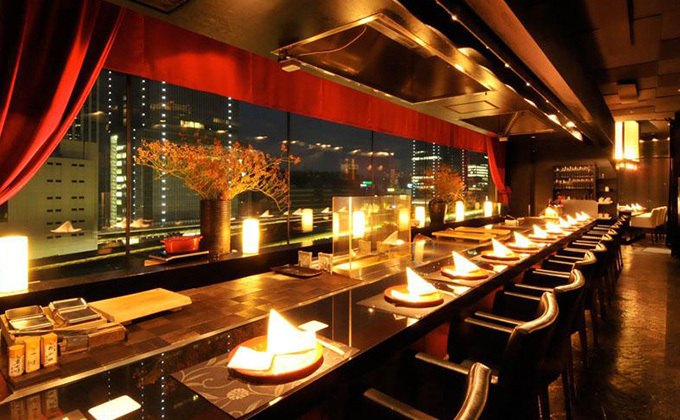 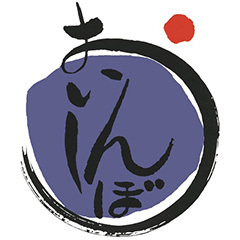 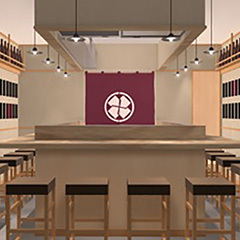 Visit our sophisticated restaurant: Teppanyaki Iisa-Iisa!